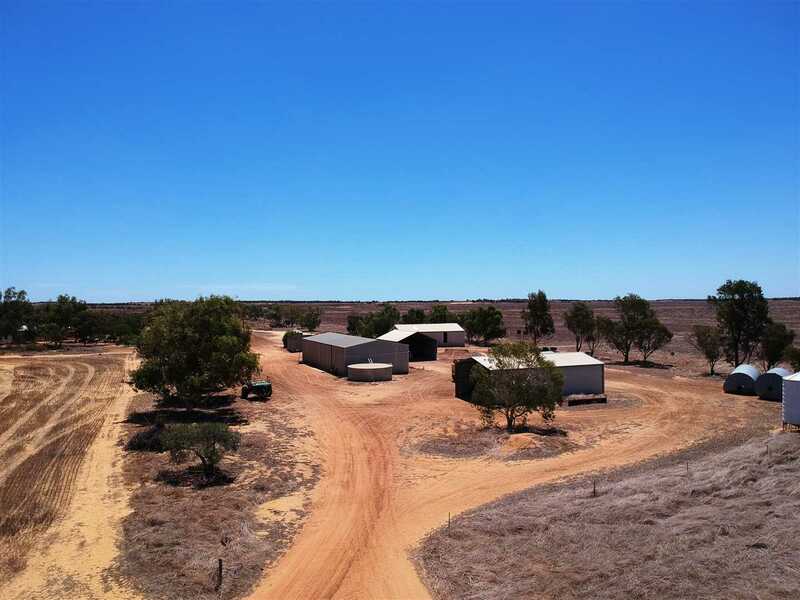 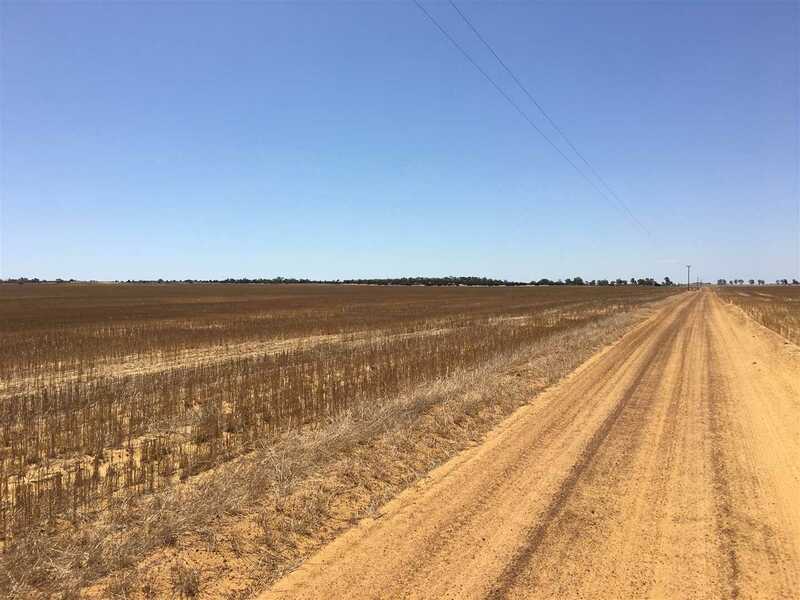 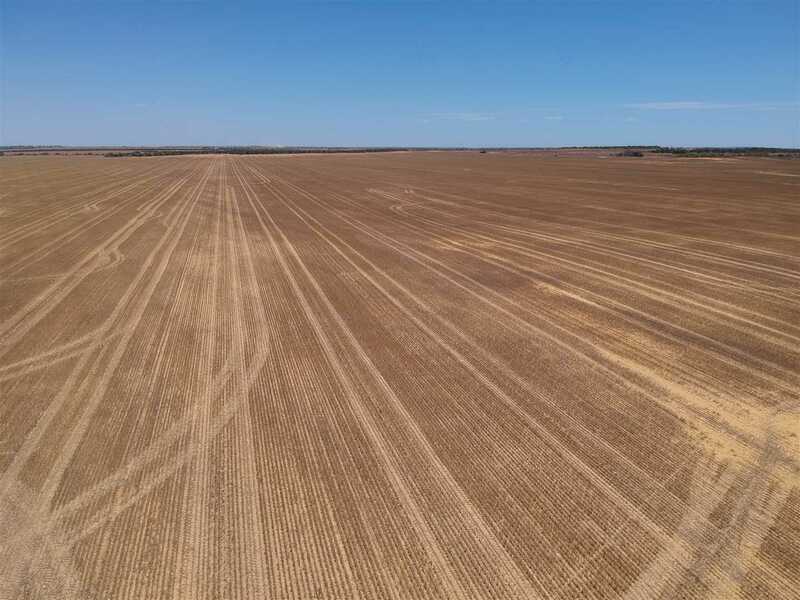 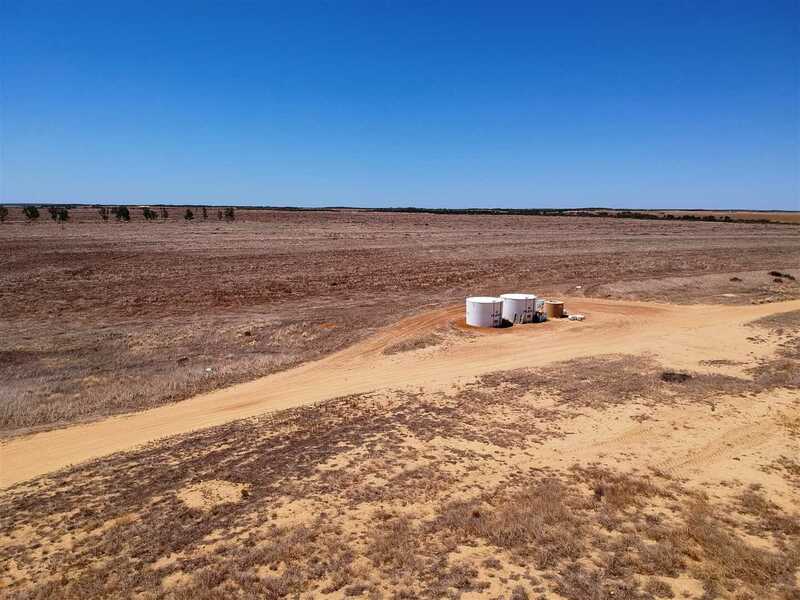 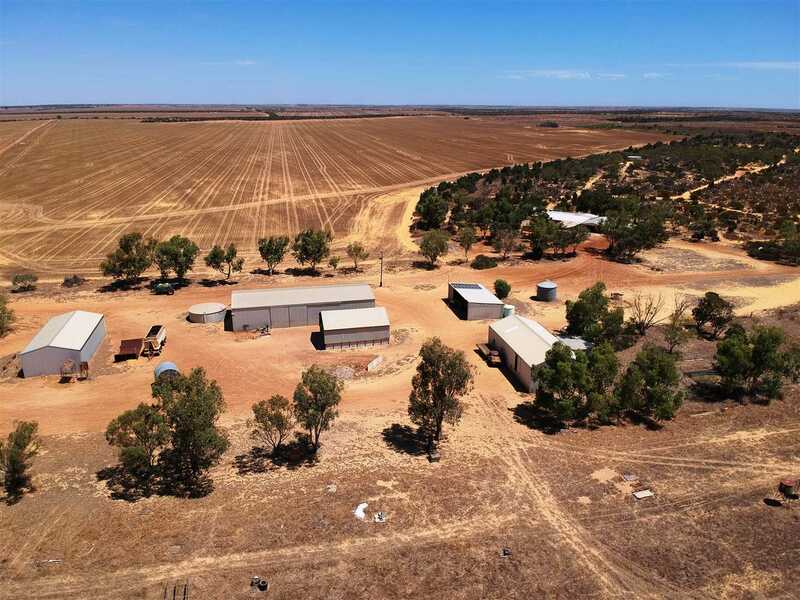 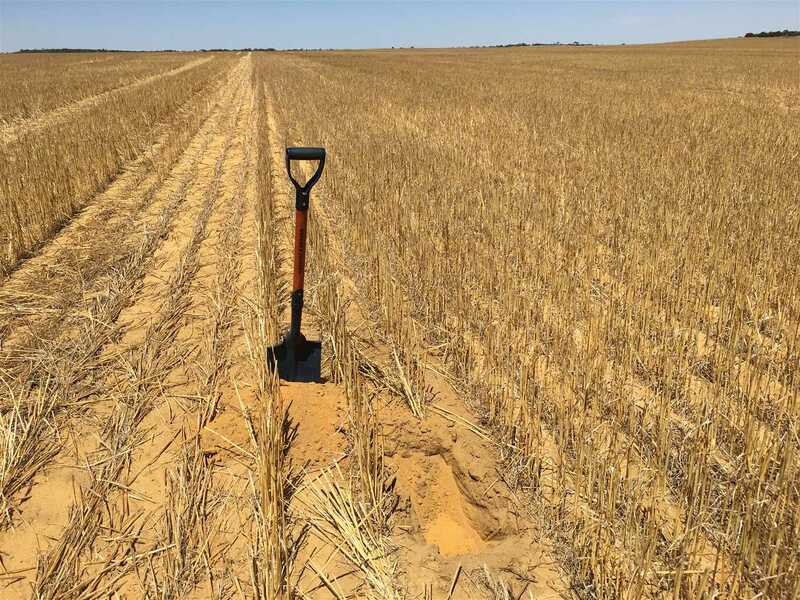 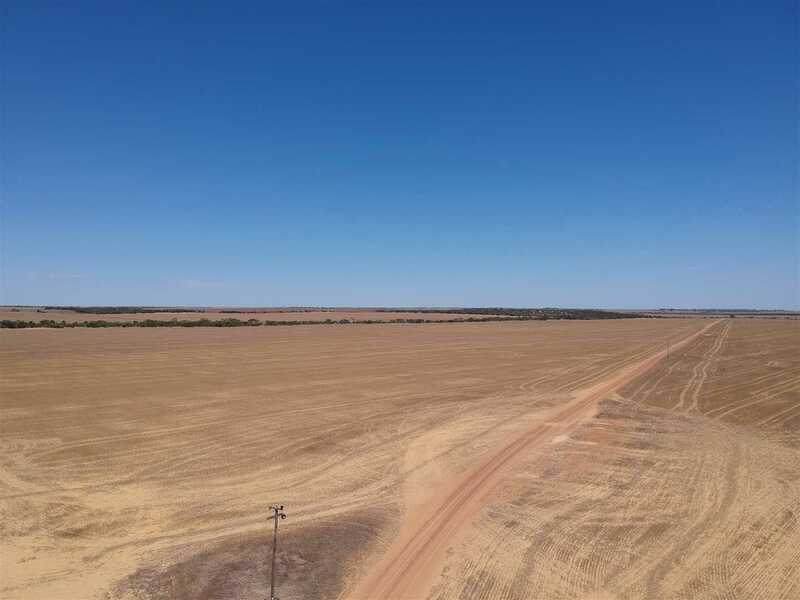 -	Located 24km north east of Binnu, 'Pynedale'' comprises of 1,746 arable hectares of open & easy working yellow sandplain soil, allowing for efficient use of modern equipment and ideal for CTF practices. 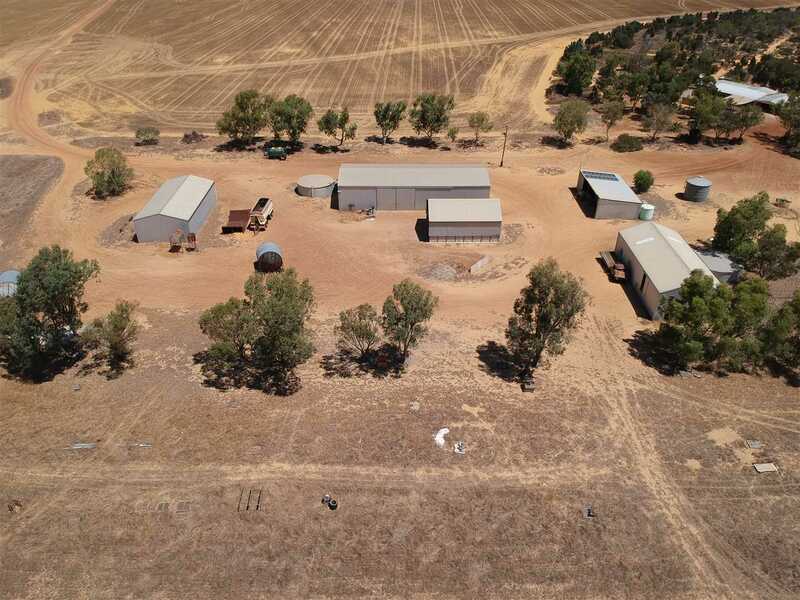 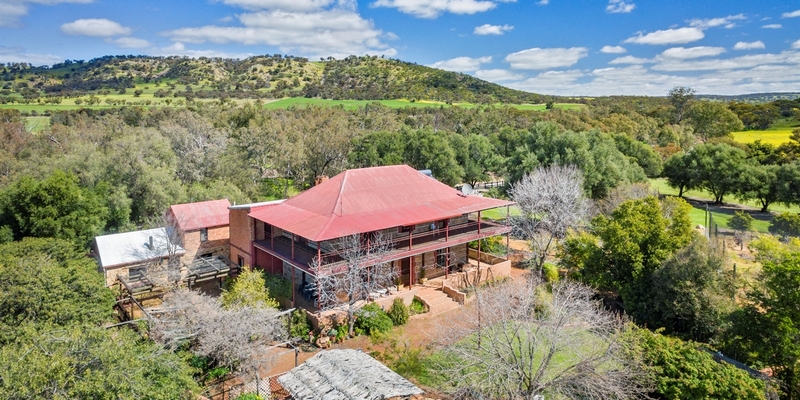 The flat to gently undulating landscape is subdivided into 10 main paddocks ranging from 45 to 250ha. 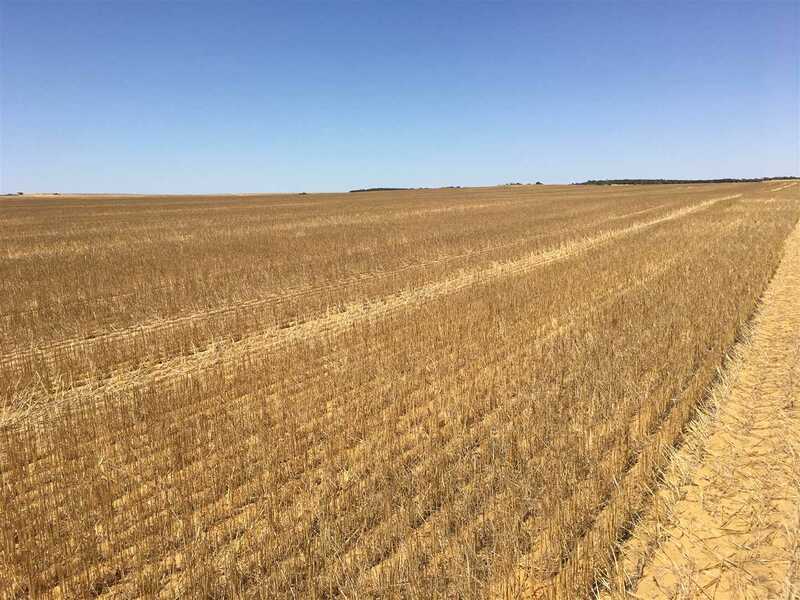 -	The property has a sound nutrition base, with 8-9kg/ha P & 10kg/ha K applied annually in the cropping phase, as well as a history of maintenance trace element applications via the cropping fertiliser. 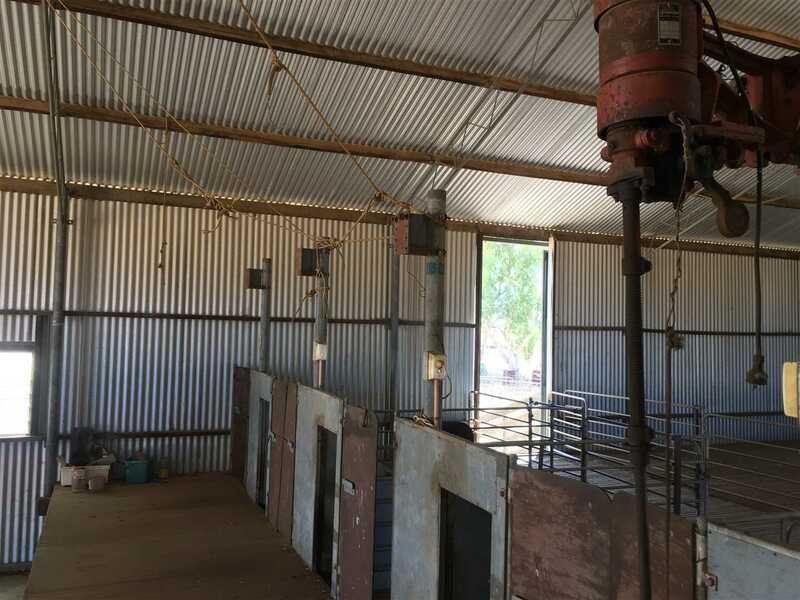 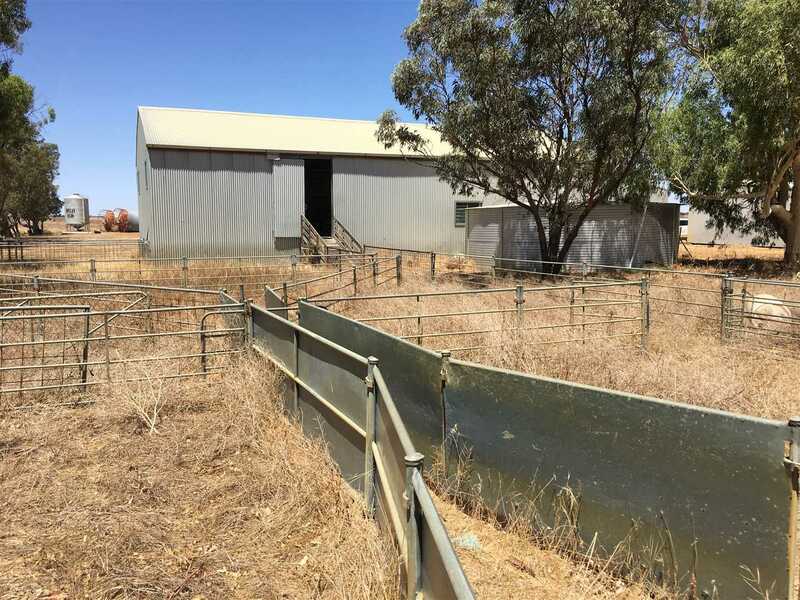 -	Enterprise choice is a feature of 'Pynedale' with a 4 stand, raised board shearing shed, steel yards and a sufficient water network to allow the re-introduction sheep that have been excluded since 2008. 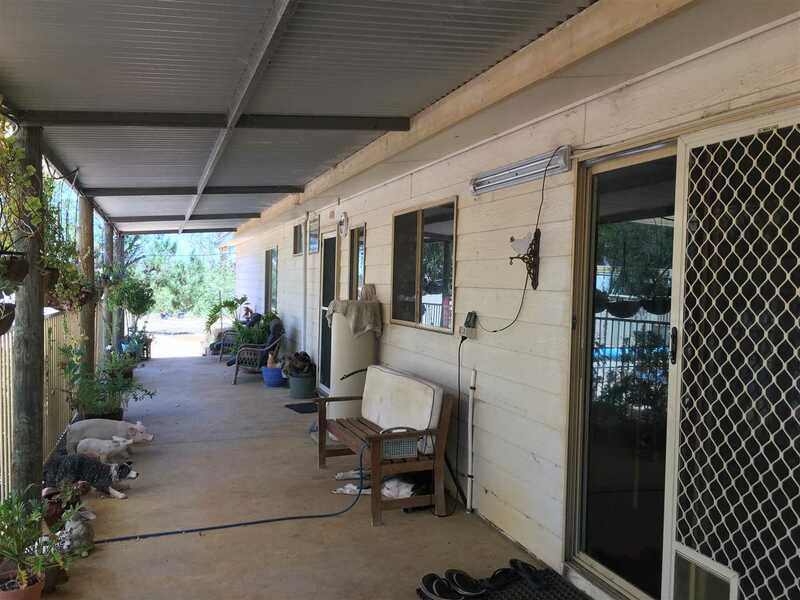 -	A key feature of the 'Pynedale' is its well-presented & maintained infrastructure. 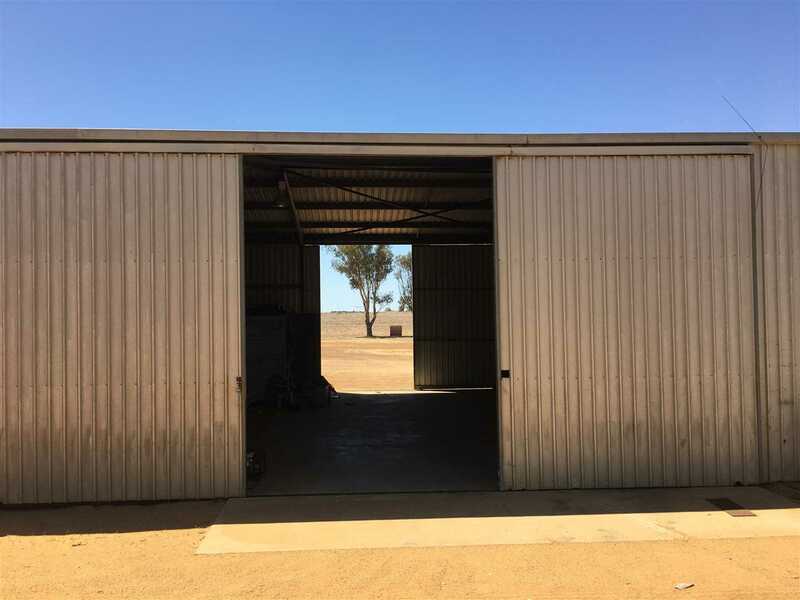 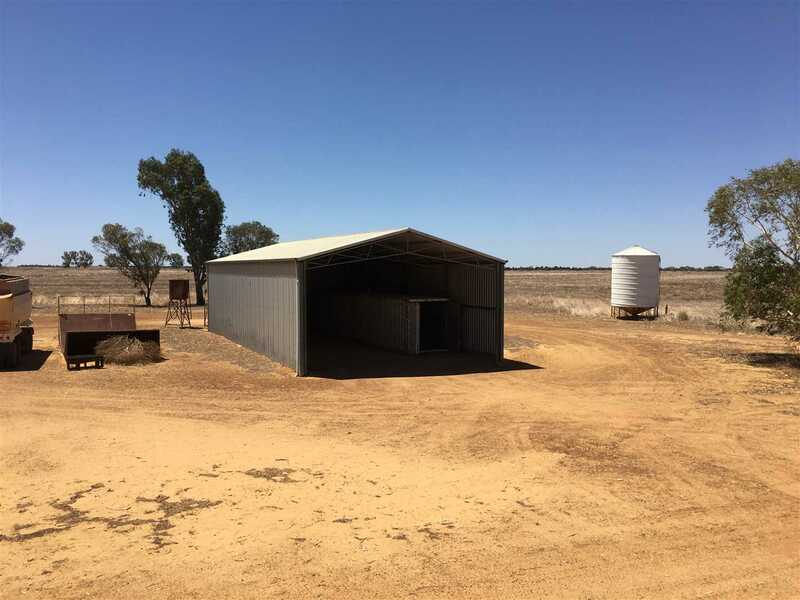 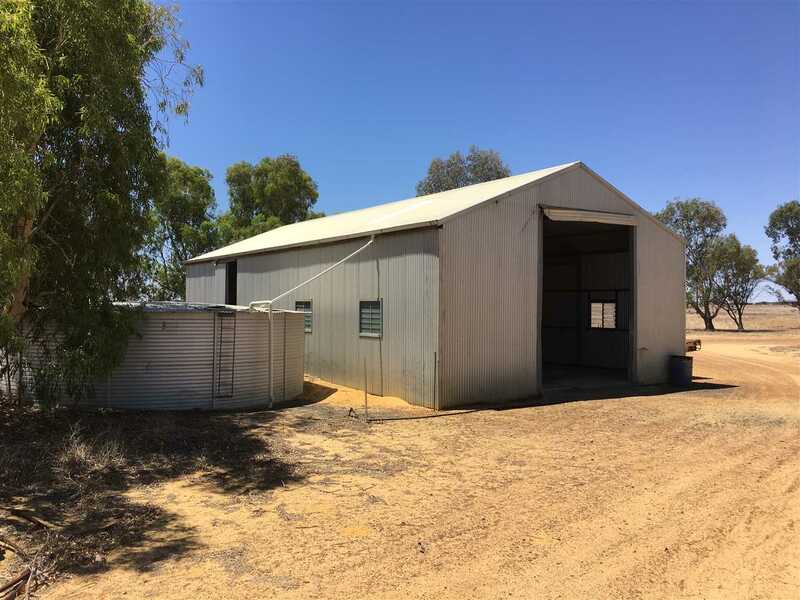 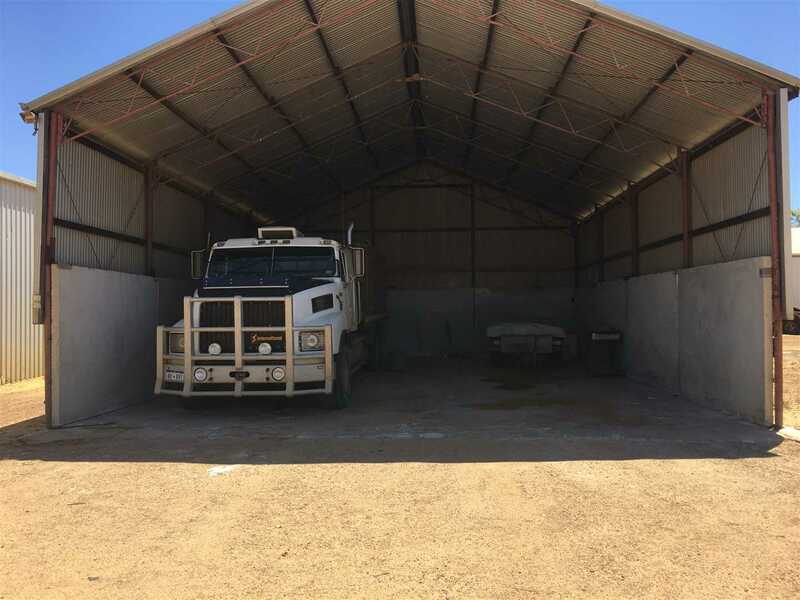 The fully enclosed drive through workshop (24m x 12m) enables ease of maintenance tasks and is complemented 2 additional general purpose sheds (18m x 9m & 15m x 6m) and a 140t capacity fertiliser shed. 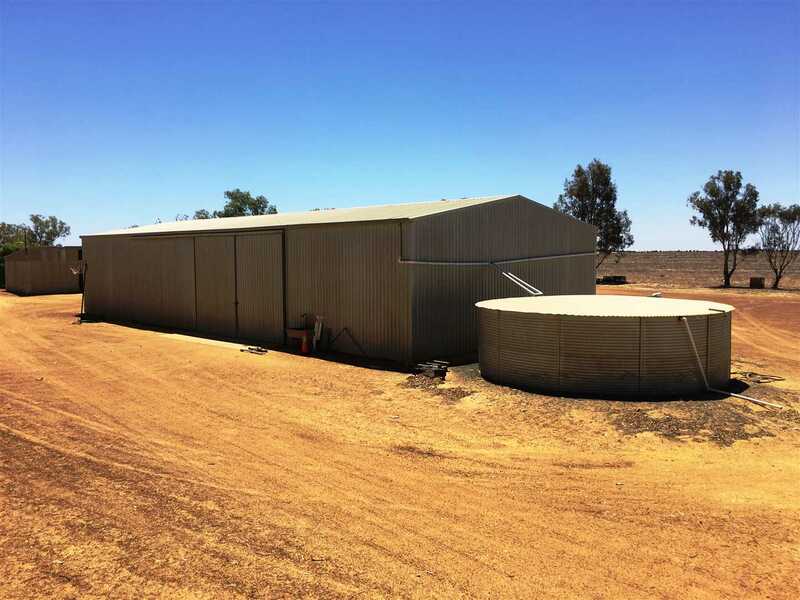 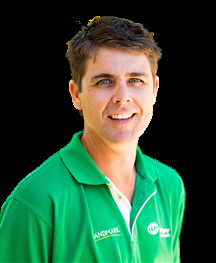 -	Supporting the cropping enterprise is a 1800bu silo and 2 x 43,000 litre liquids fertiliser tanks. 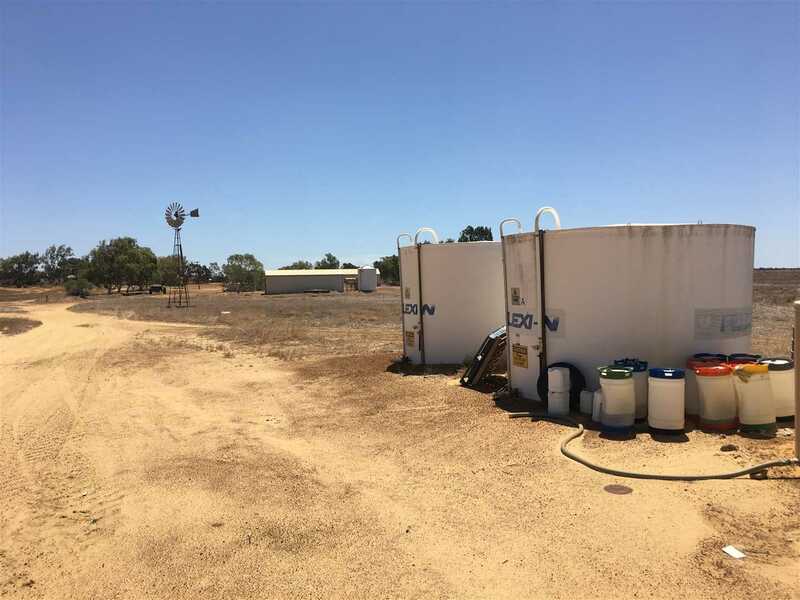 -	Water is sourced from 2 bores located close to the sheds for domestic, spraying & livestock purposes, supplemented by rainwater catchment from the main sheds. 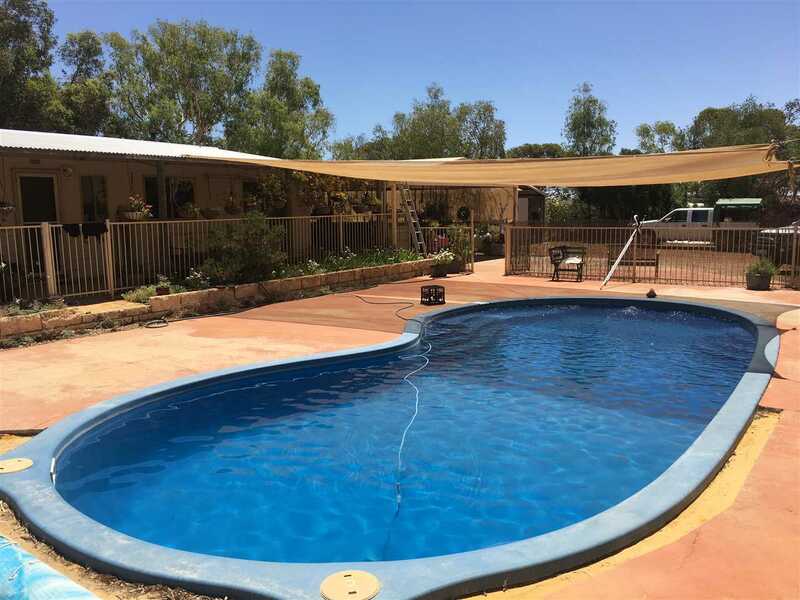 -	The comfortable 4 x 1 air-conditioned homestead features a below ground pool, games room, outdoor entertaining area and an adjoining carport. 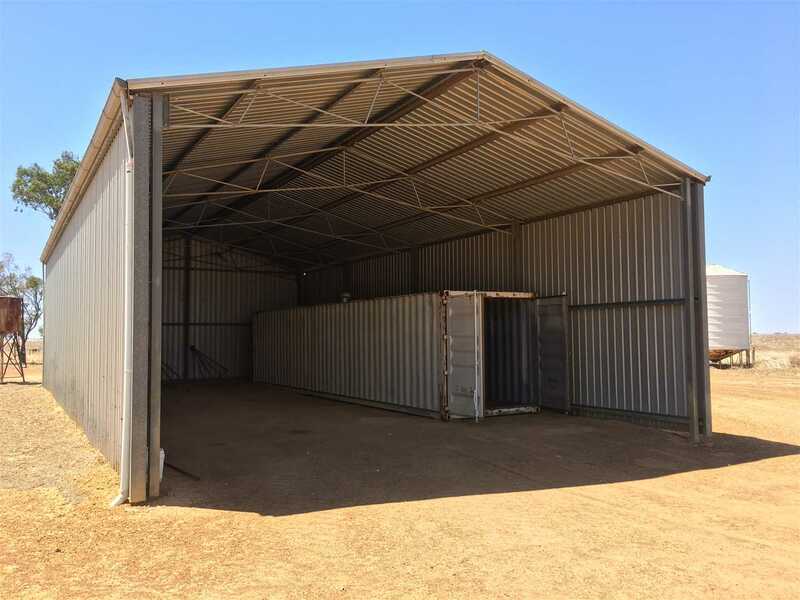 -	Immediate possession is available and vendor terms will be considered.